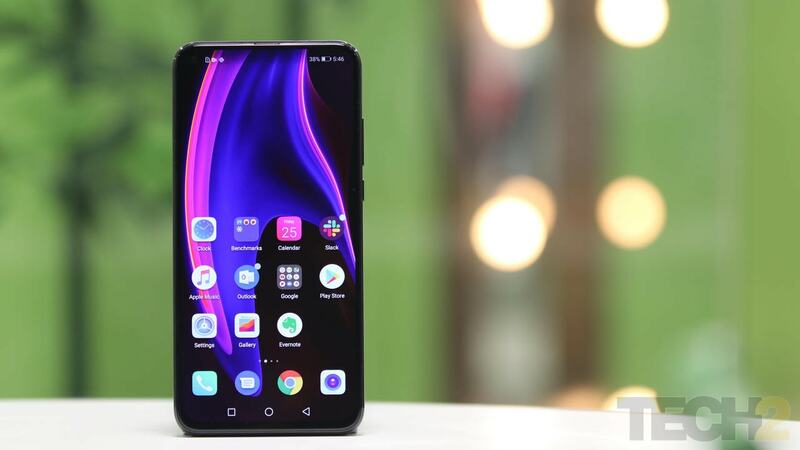 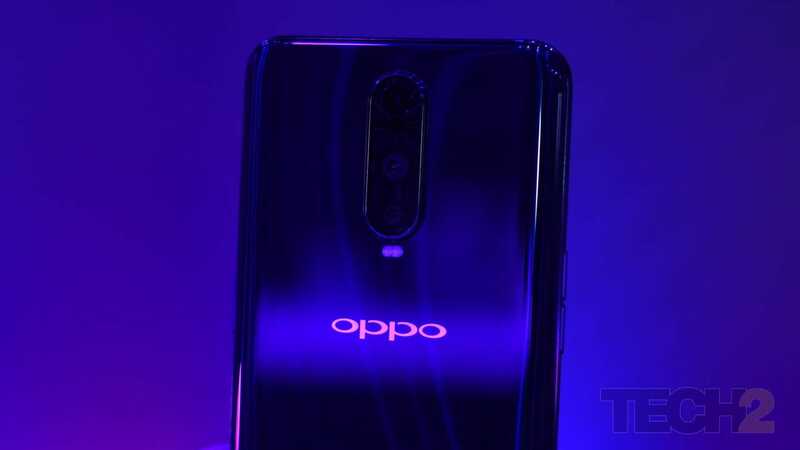 Based on the phone's pricing in China, the Oppo K1 is expected to be priced under Rs 20,000 in India. 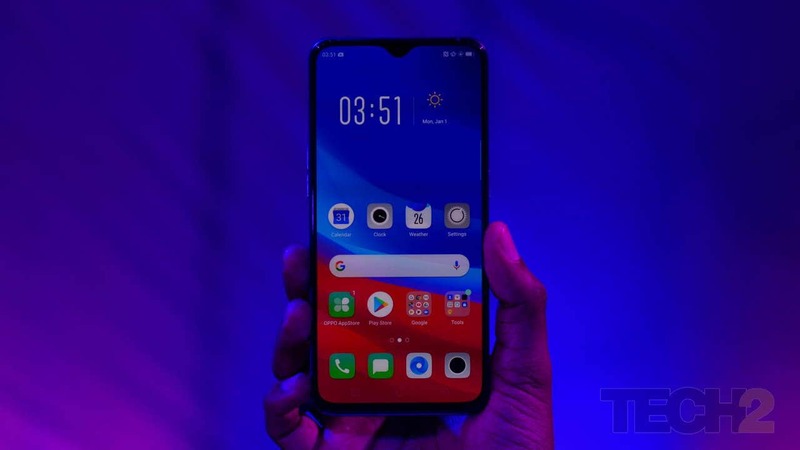 The Honor View20 locks horns with the OnePlus 6T but there are other smartphones in the fray as well. 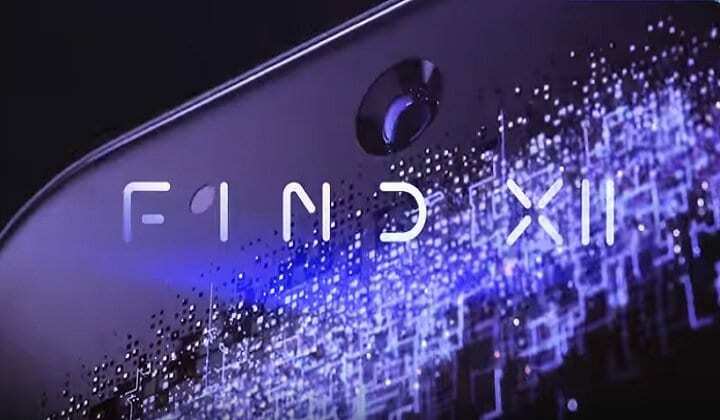 Oppo Find X2 may no longer have the mechanical slider to achieve the truly bezel-less display. 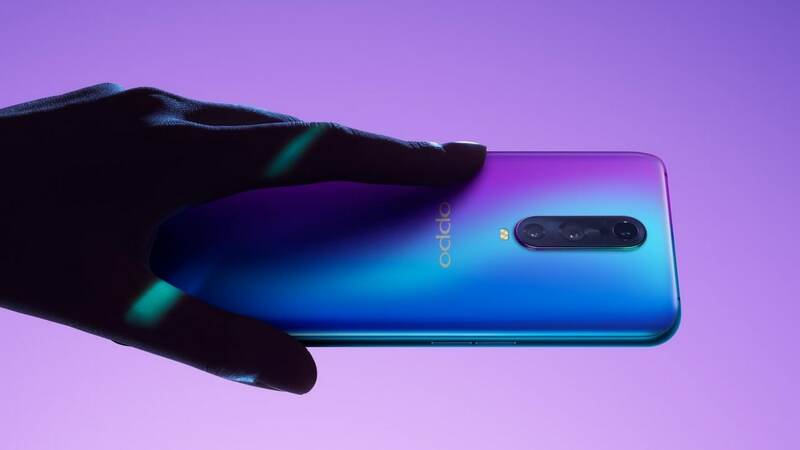 The Oppo R15 Pro has been priced at Rs 25,990 for the 6 GB RAM + 128 GB storage variant. 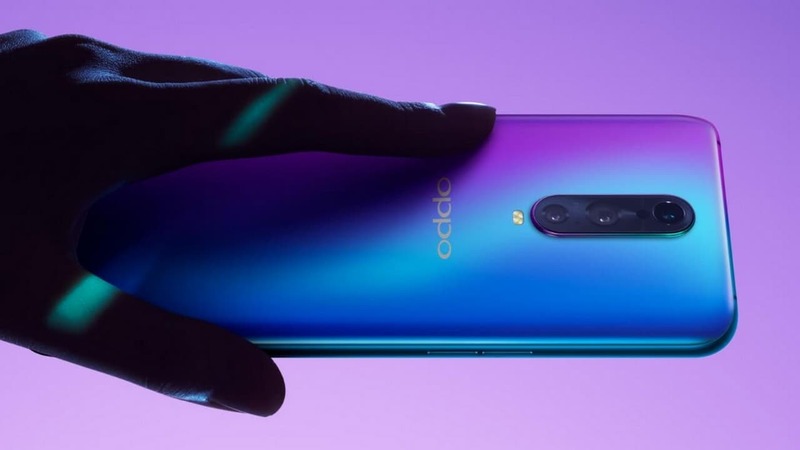 Oppo could release a new 10x hybrid optical zoom technology and we might even see it at CES. 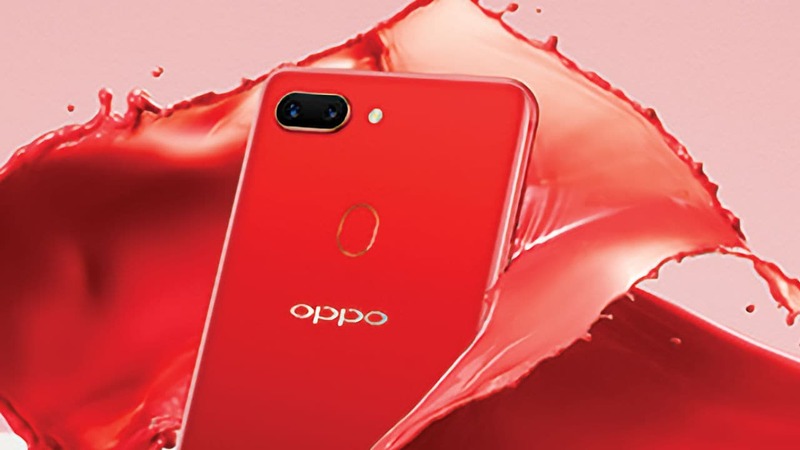 The Oppo R17 Pro is available in a single 128 GB variant with 8 GB RAM and is priced at Rs 45,990. 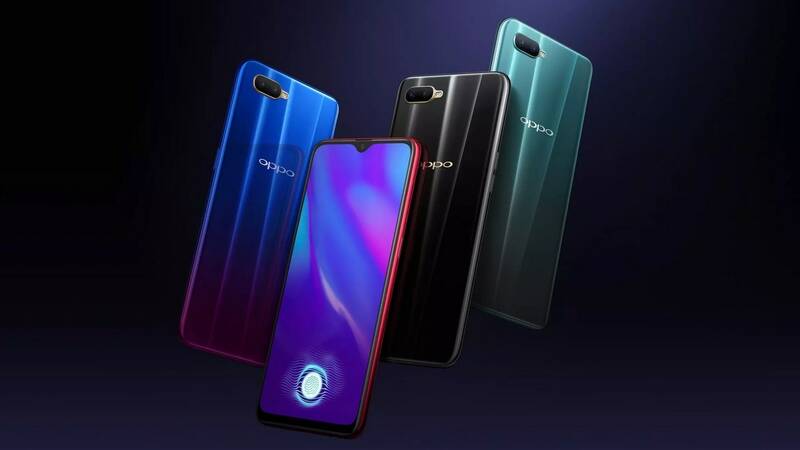 Oppo R17 and R17 Pro will be available for purchase starting 7 December, and the pre-order begins on 4 December.